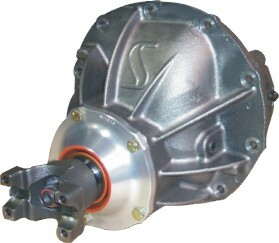 9 Ford - 3:25 [07-890325] - $275.00 : Bear's Performance Parts, Gettin You Hooked Up! _ GM 10 Bolt - 7 1/2"
_ GM 10 Bolt - 8 1/2"
The superior quality of US Gear products is the result of outstanding design, meticulous engineering and state of the art manufacturing processes perfected over three decades and ISO certified. US Gear precision made ring and pinions are made in the USA and designed to maximize performance and durability. We do offer Motive and Richmond gears as well. Unless specified you will receive a US Gear brand gear set.